Pagasa weather updates and latest weather forecast are top online searches this week as a low pressure area continues to dump rains. FLOODING is possible in low lying areas and LANDSLIDES in mountainous areas. The public and the disaster risk reduction and management council concerned are advised to MONITOR the weather condition and watch for the next advisory to be issued at 7:26AM today. 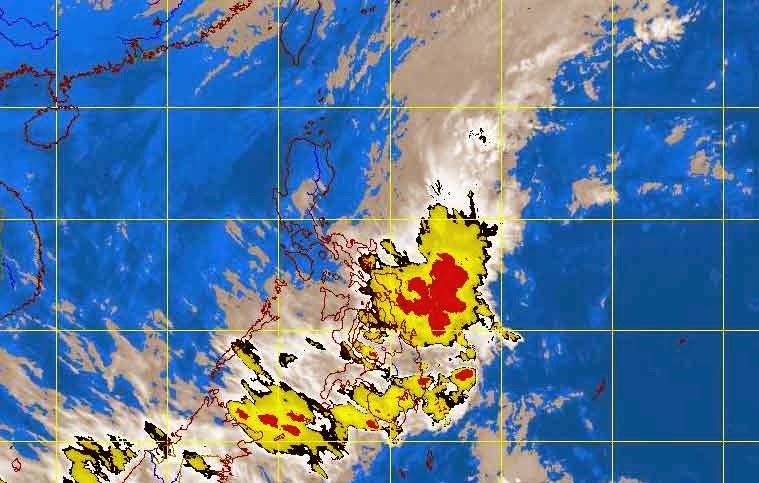 At 4am today, Pagasa says the LPA was spotted at 60 kilometers North of Butuan City. The weather agency also says Northeast Monsoon is affecting northern and nentral Luzon. Despite the bad weather, the Pagasa weather update says there is no tropical cyclone existing within the Philippine Area of Responsibility (PAR).